Making Room: Our Life in Sicily: best Christmas tree idea! 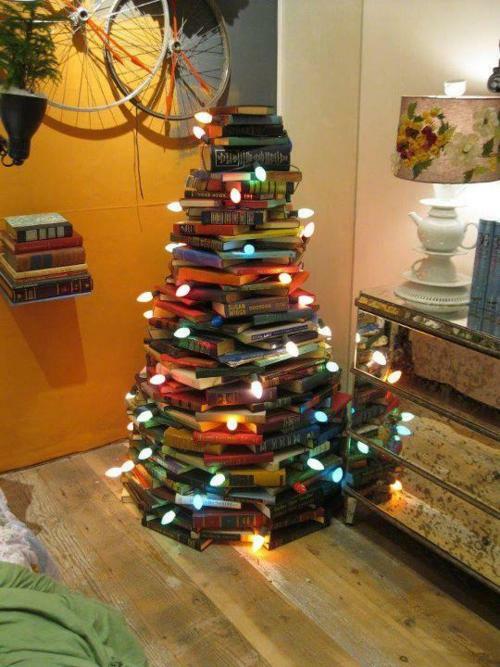 My brother-in-law David sent an email to our family suggesting that Elliott and I have a Christmas tree like this. We certainly have the books for it! Love and miss you -- photos of home (and you all) look beautiful!